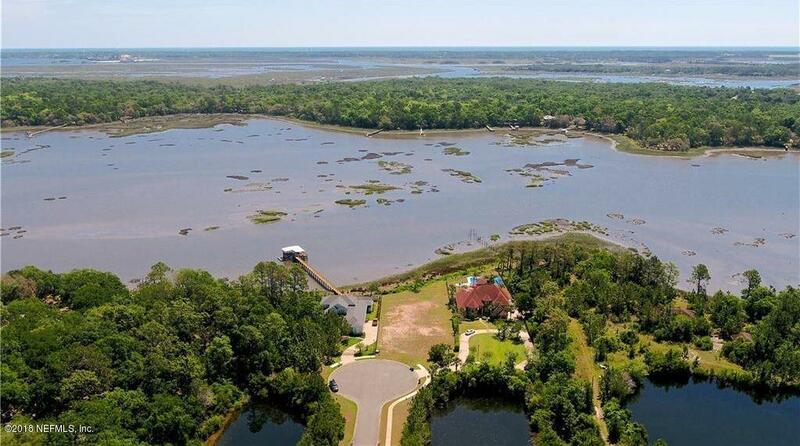 Beautiful DEEP WATER LOT located near Amelia Island, Florida. Build your deep water dream home here! Low tide water depth approximately 7' to 9'. 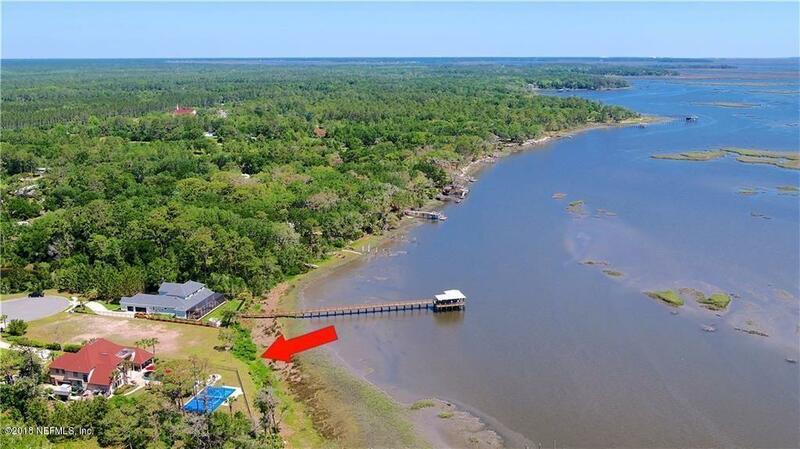 Lot is approximately 90' X 300' and is ready for you to build your home and boat dock immediately. Well and electric already here! 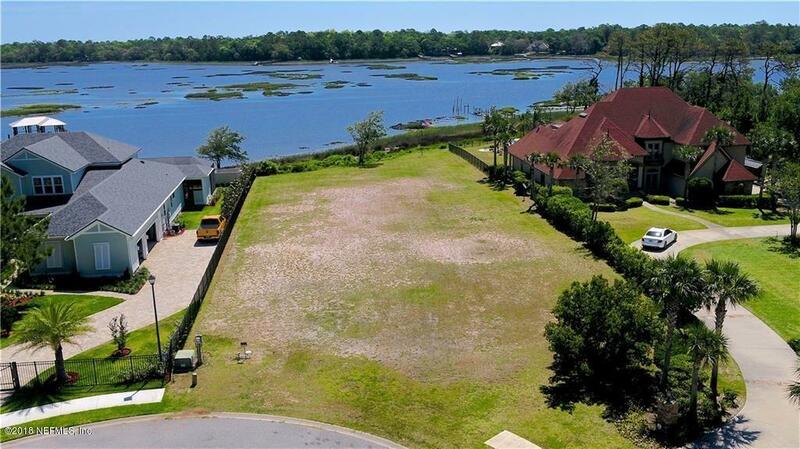 Located in a small gated community and centered between two luxurious custom homes, this lot is just minutes away from Fernandina Beach and a short drive to Jacksonville or St. Mary's, Georgia. 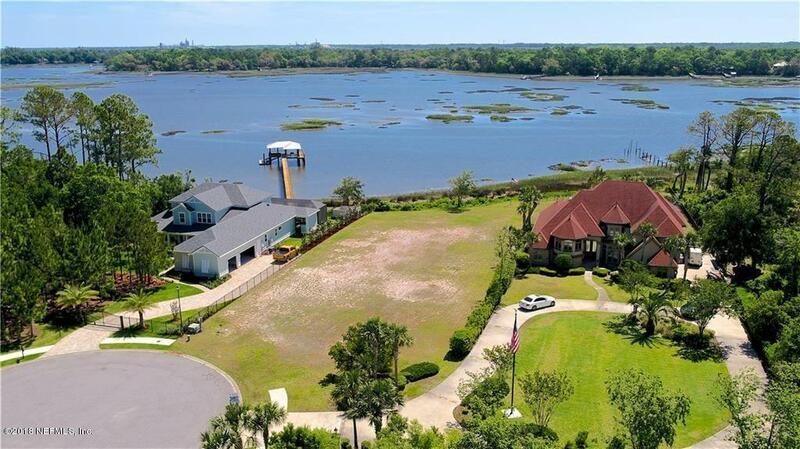 Quick access to the Intracoastal Waterway and some of the best fishing in Florida could be right at your back door.